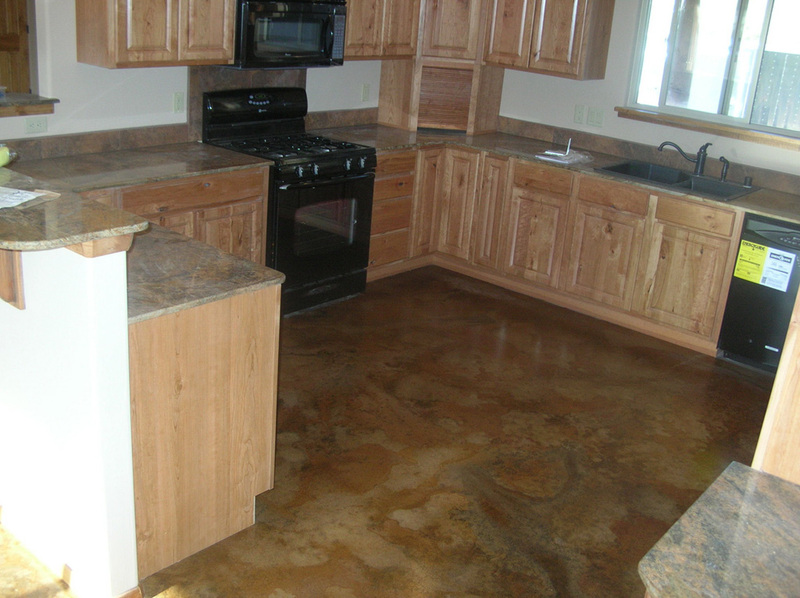 This East mountain project in the town of Tijeras, was done for Ryan Turner and Stone Mountain Builders. 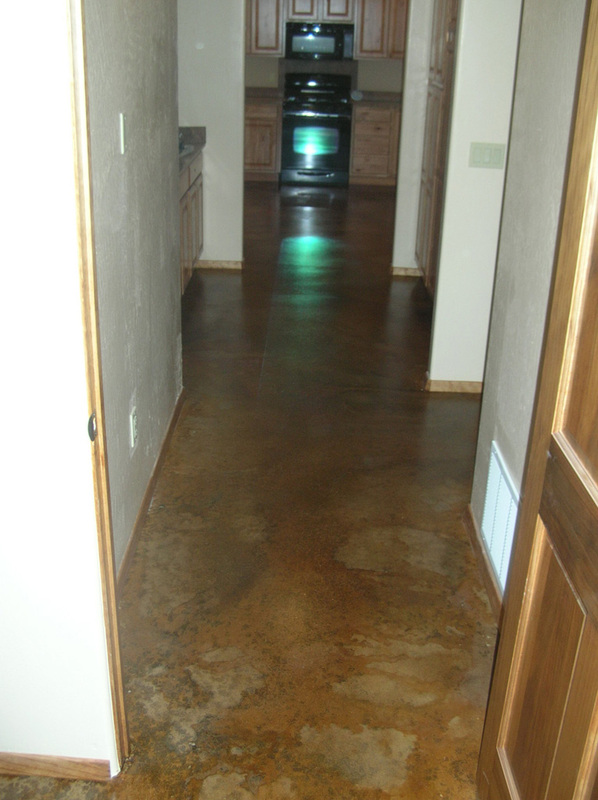 At his request he wanted and busy floor that had a similar look to the beautiful granite counter top he installed in this Spec Home. 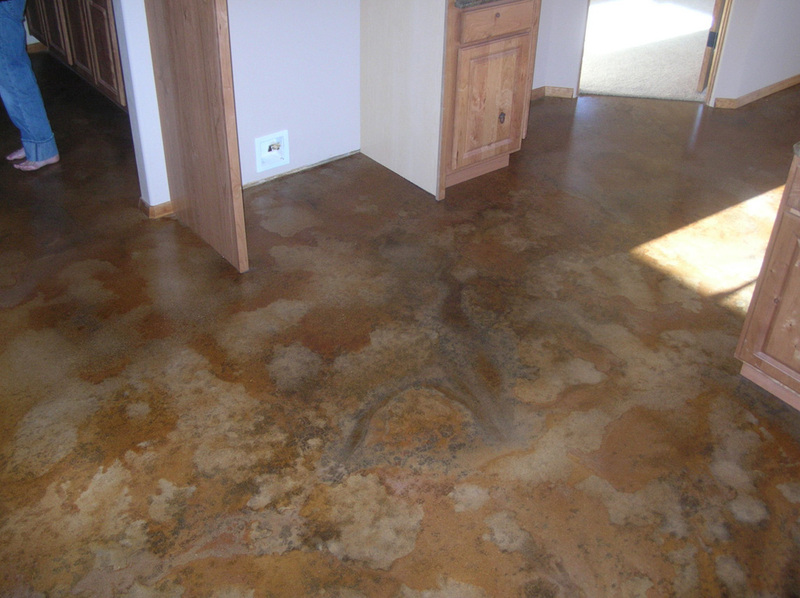 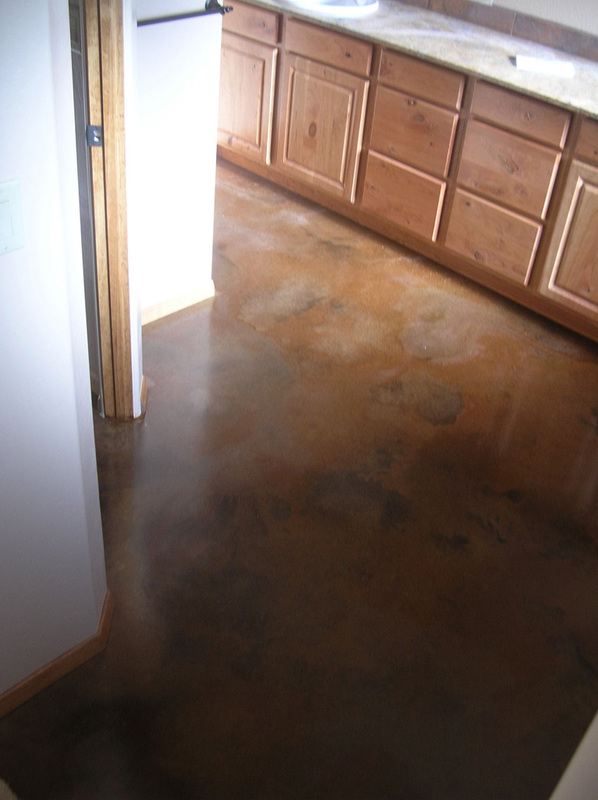 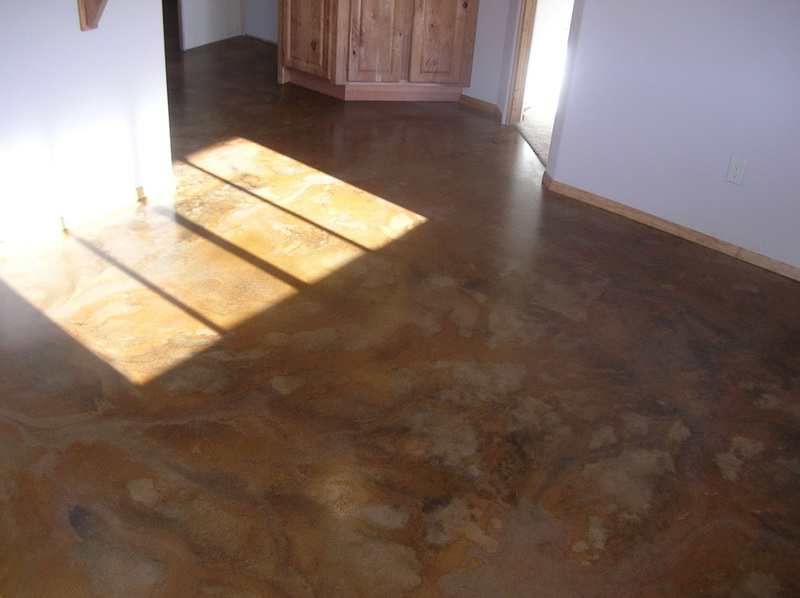 This concrete floor was Diamond Ground and then using techniques we were able to get this unique and beautiful floor. 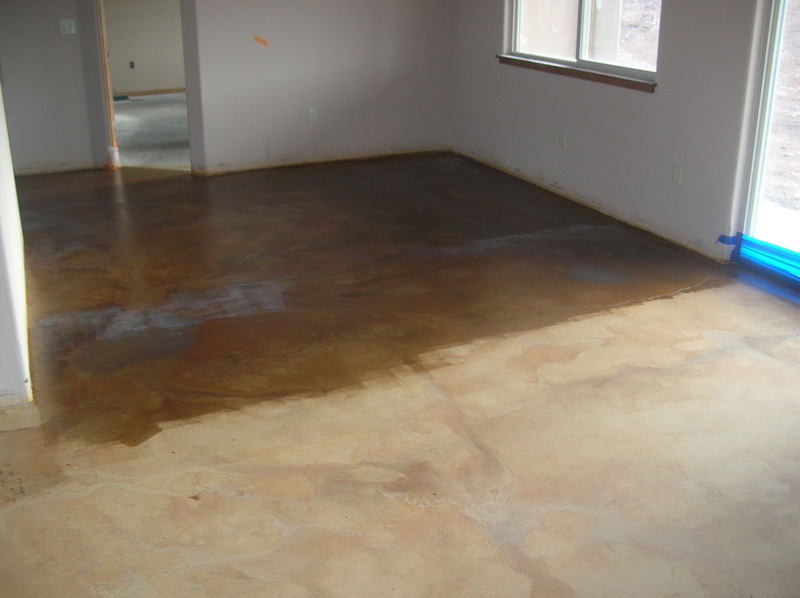 The floor was sealed using a epoxy system and topcoats.